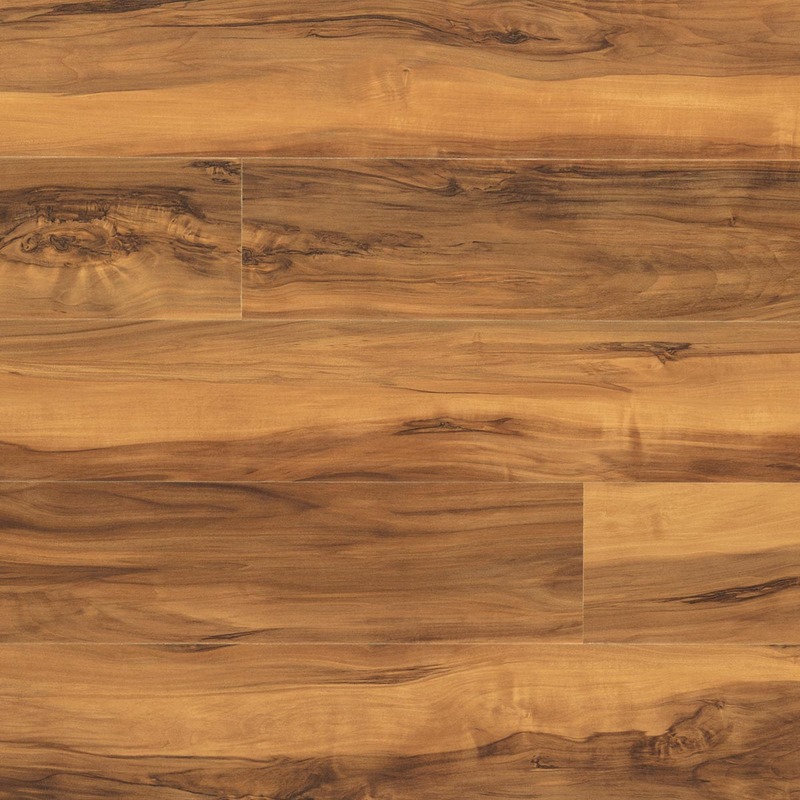 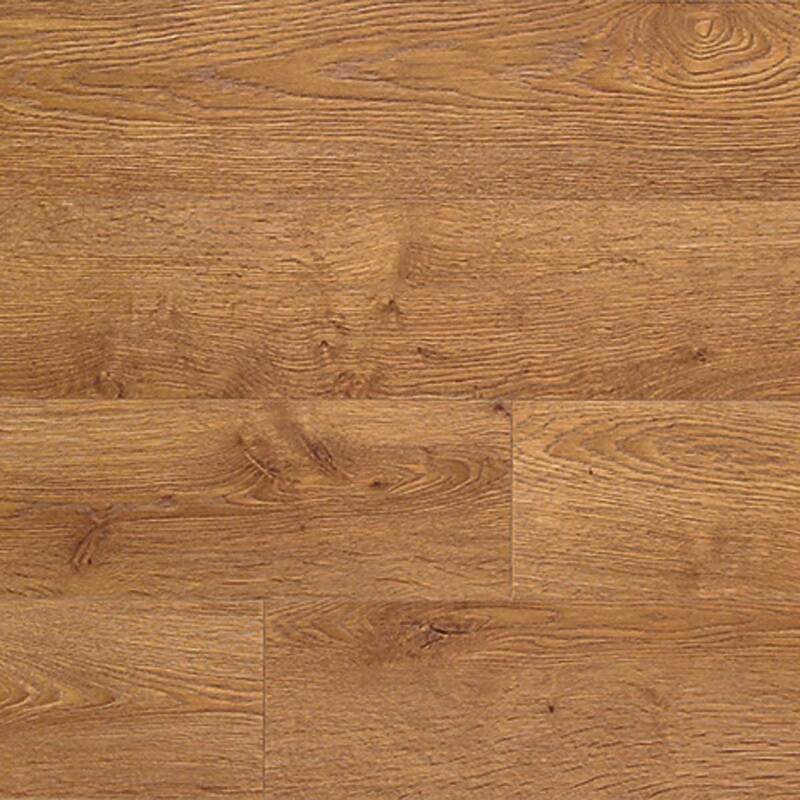 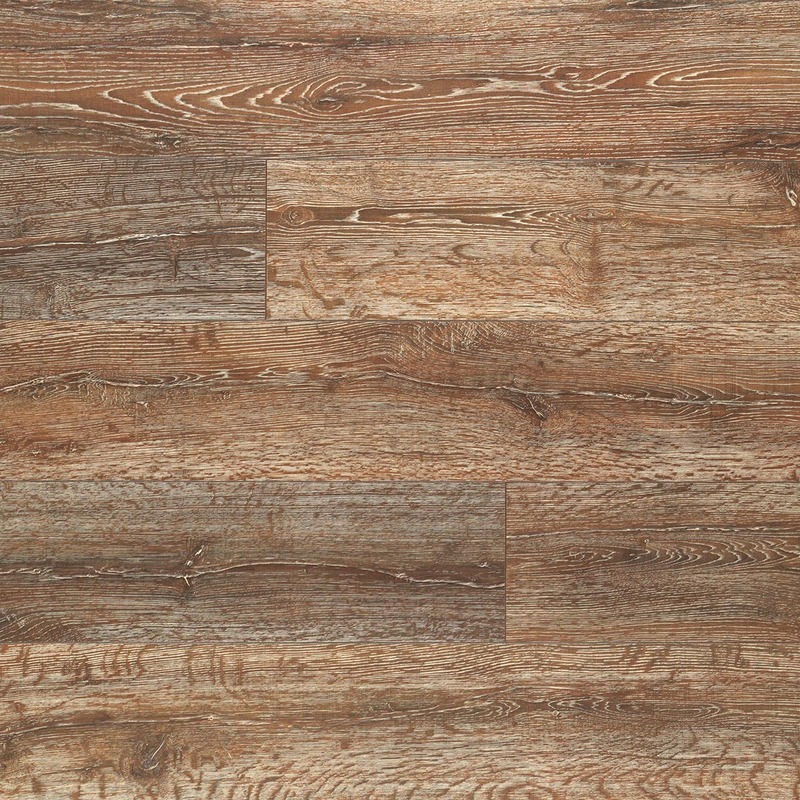 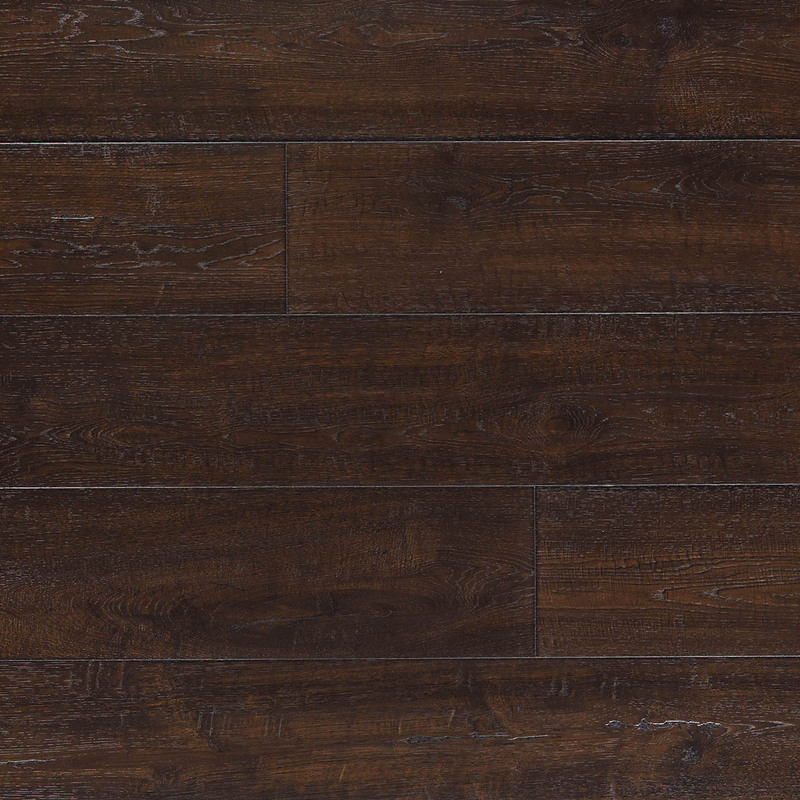 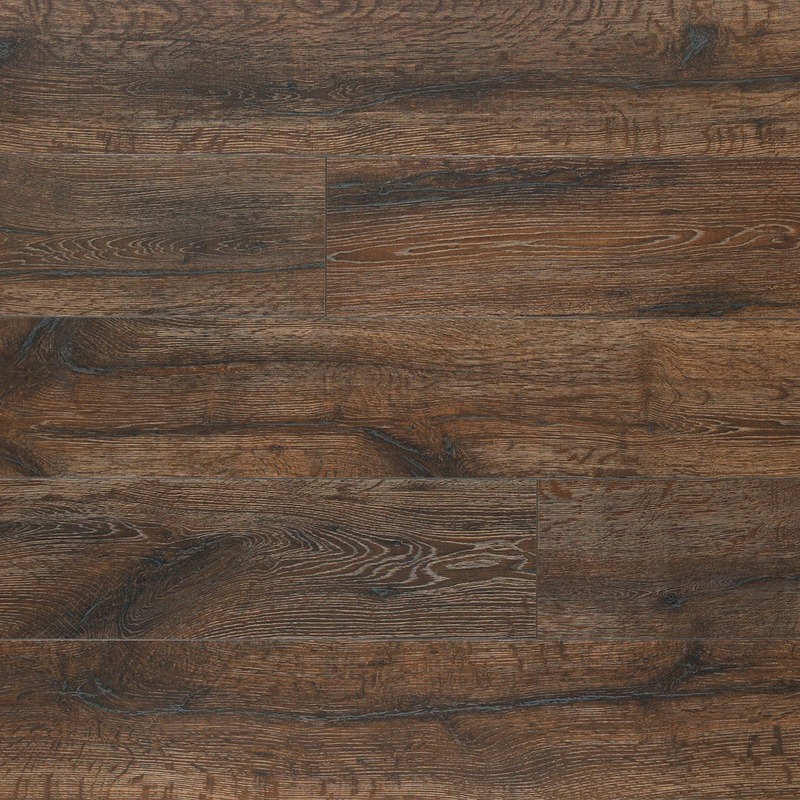 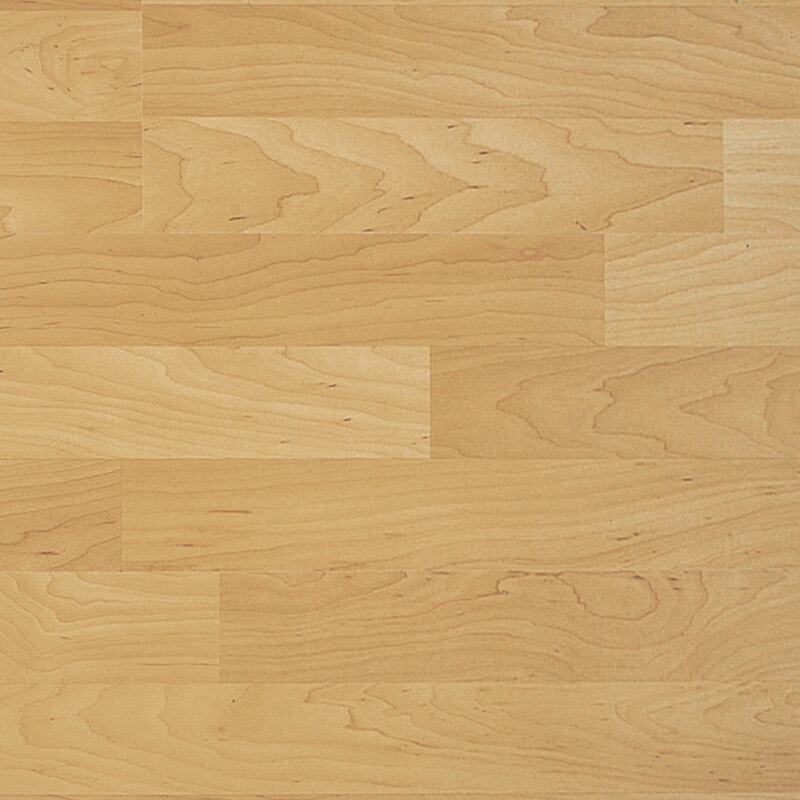 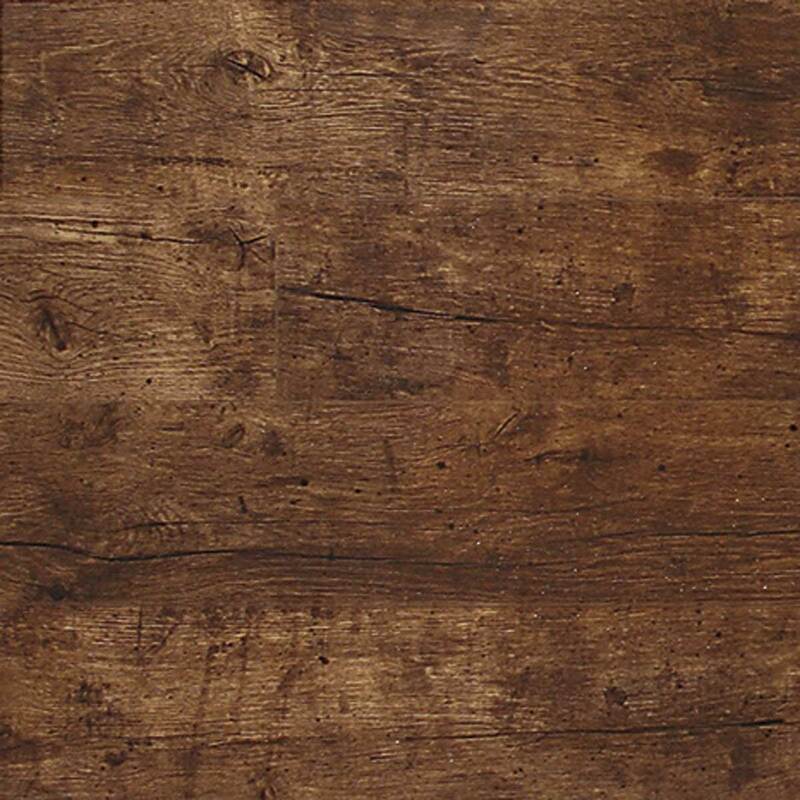 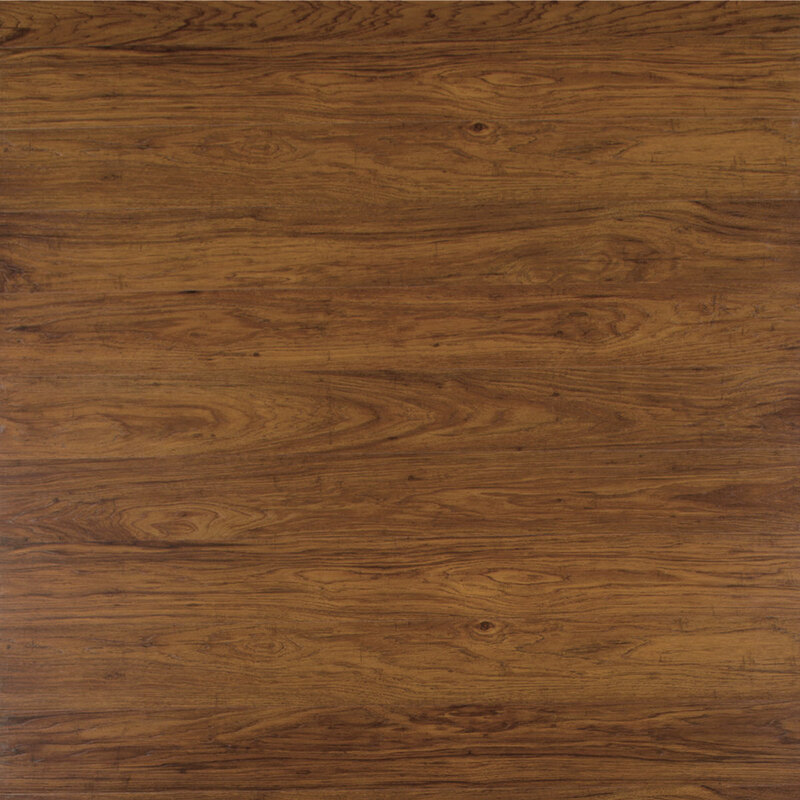 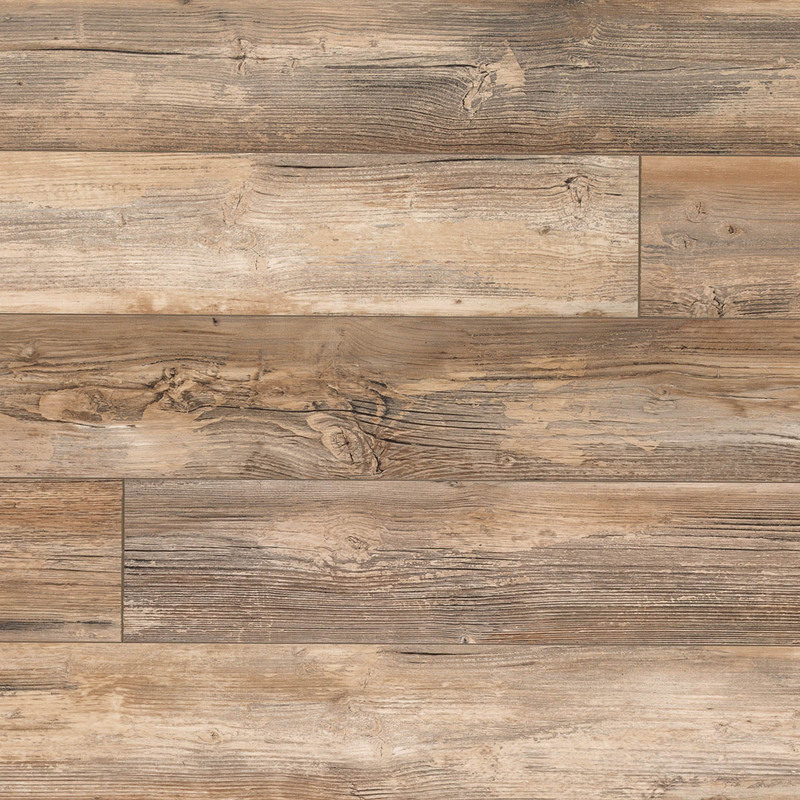 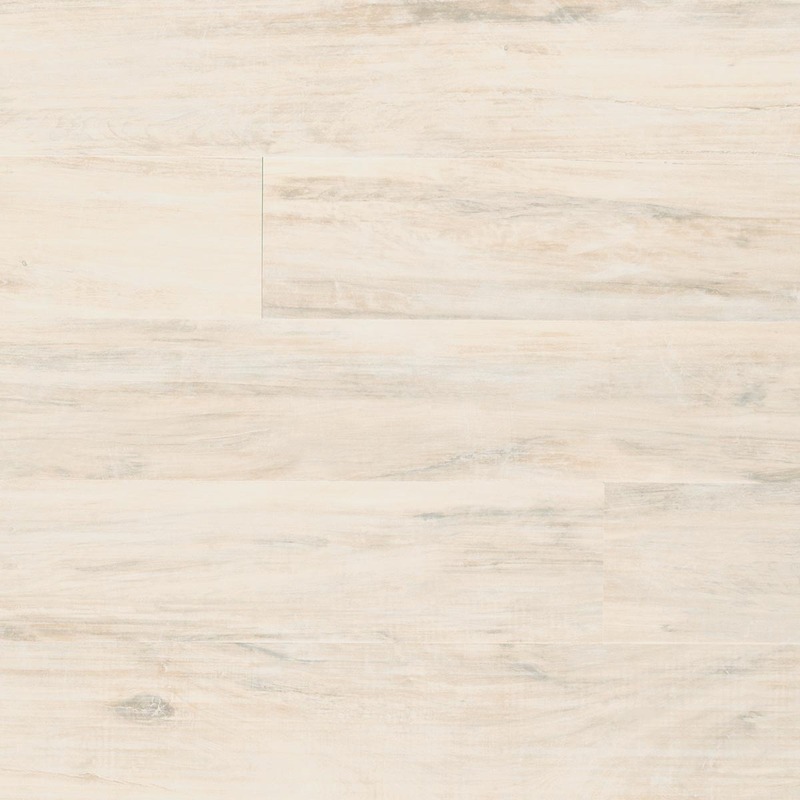 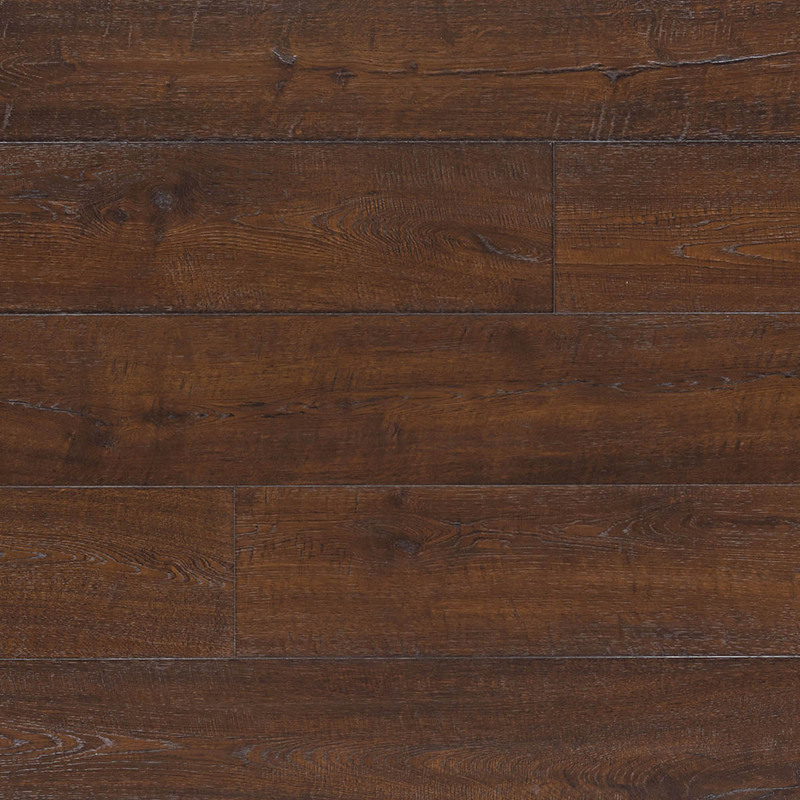 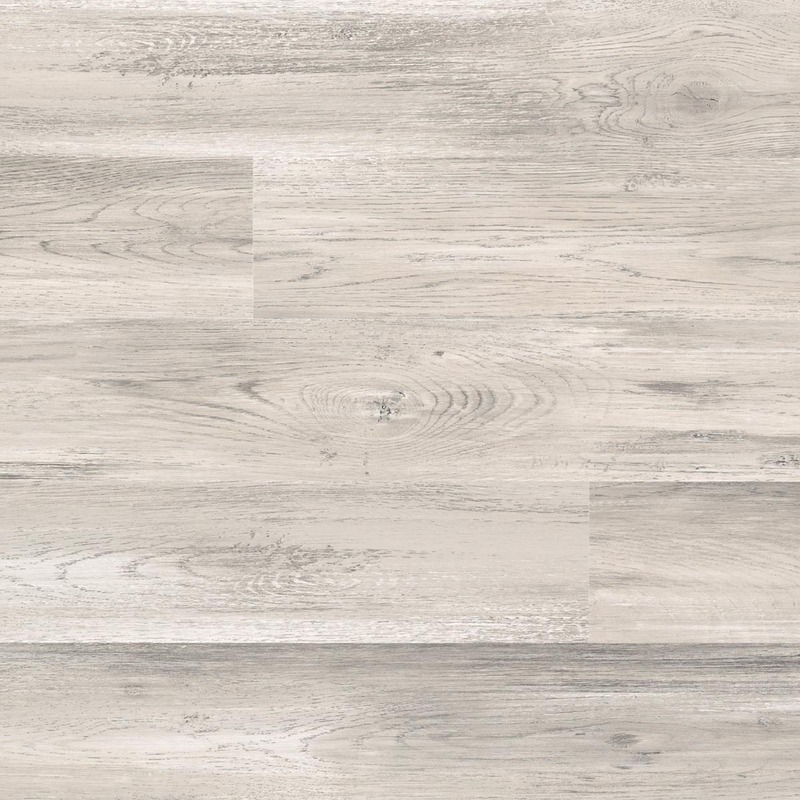 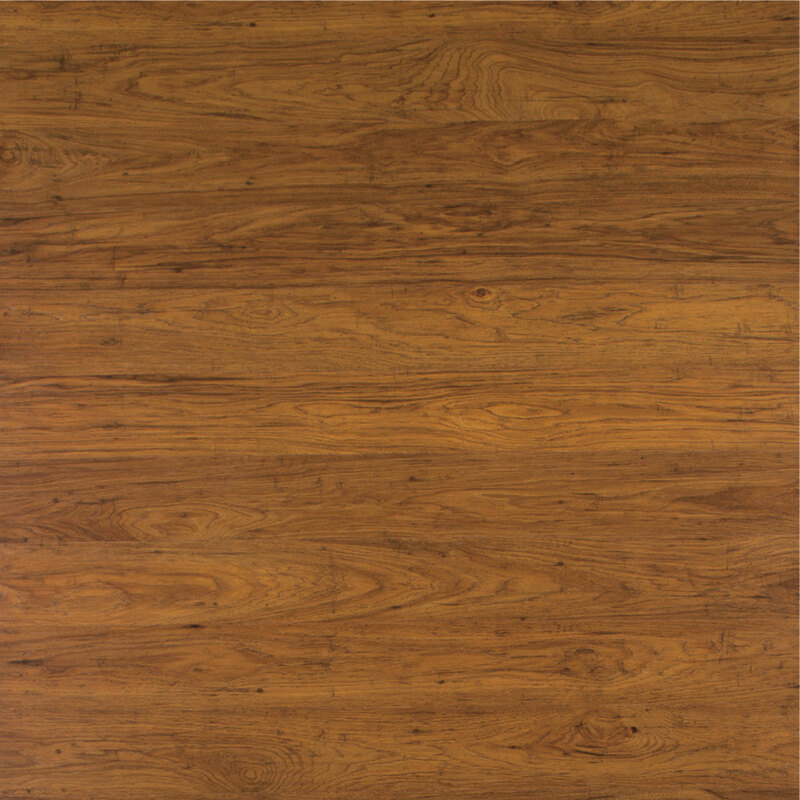 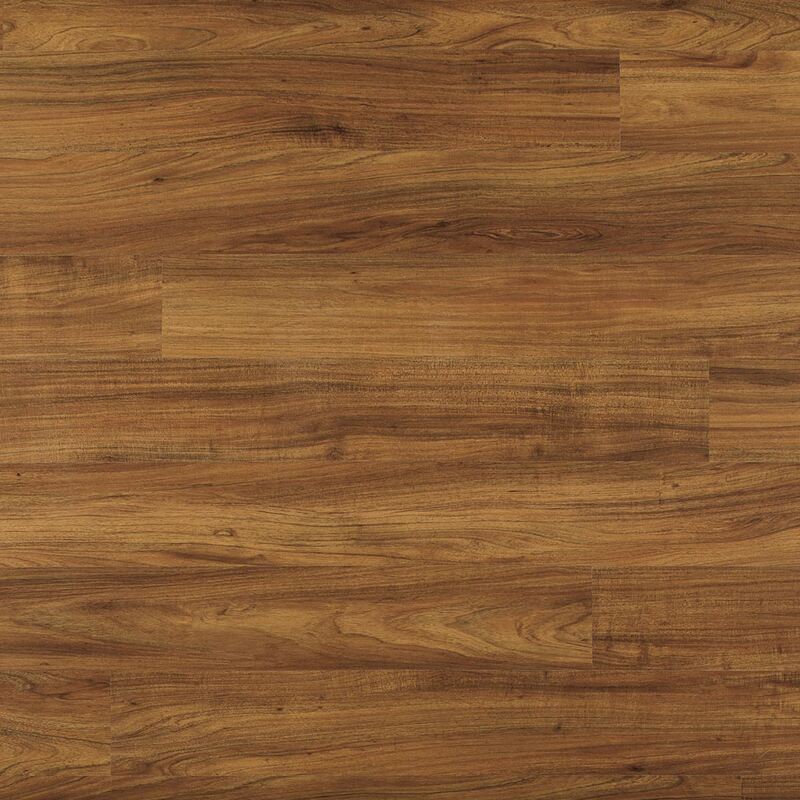 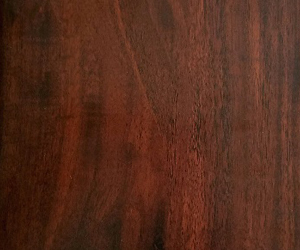 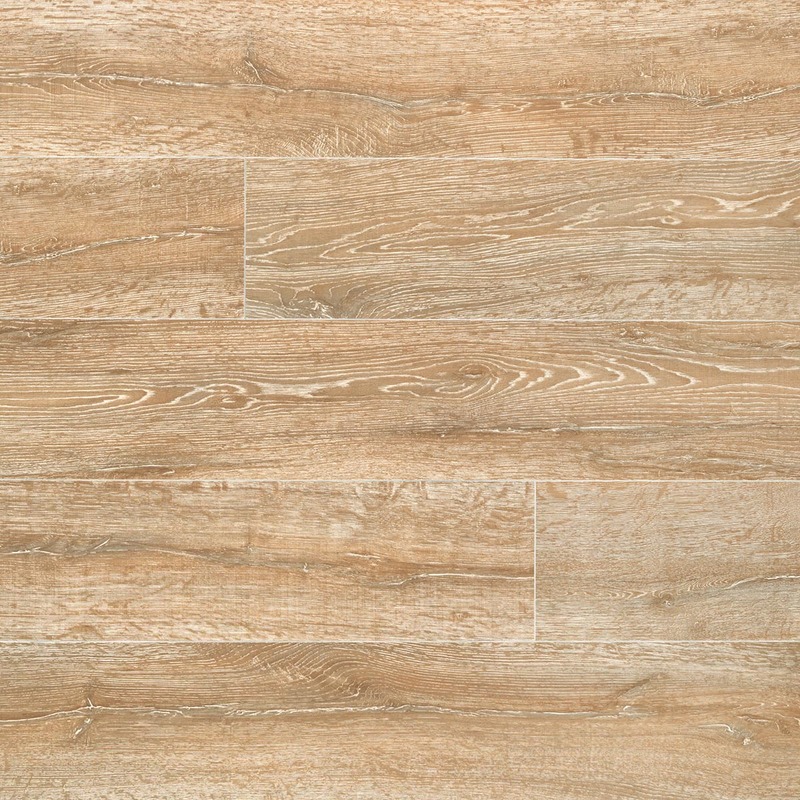 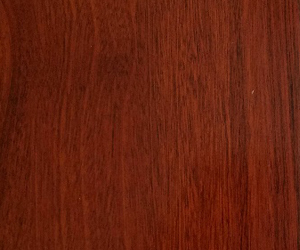 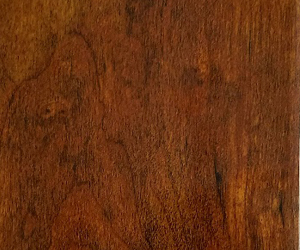 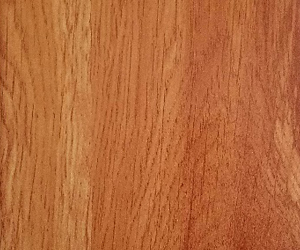 Laminate flooring is a popular hardwood alternative choice for budget-conscious homeowners. 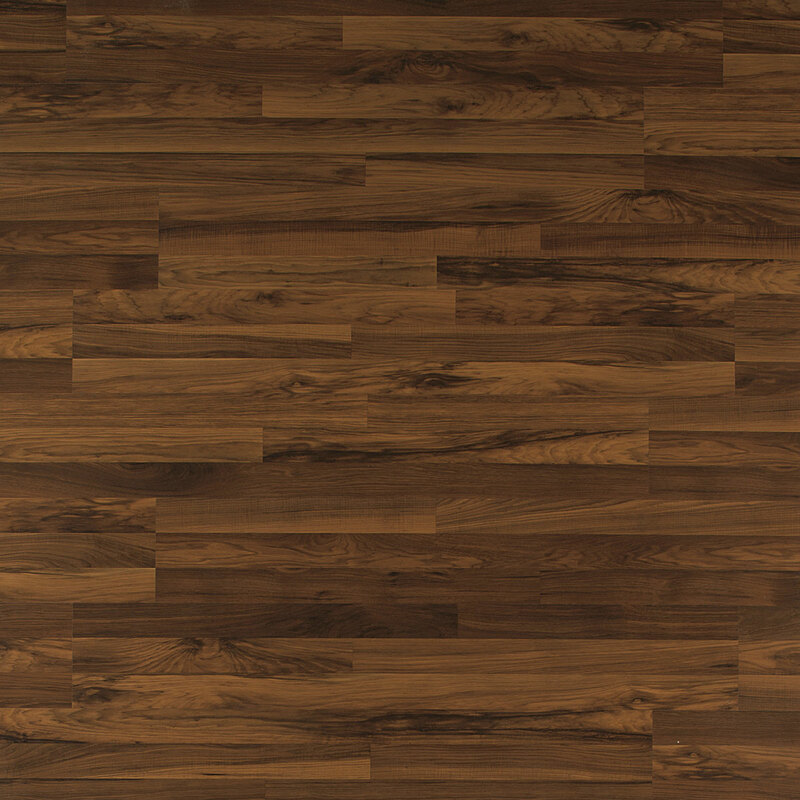 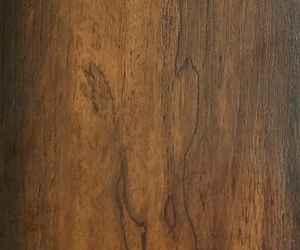 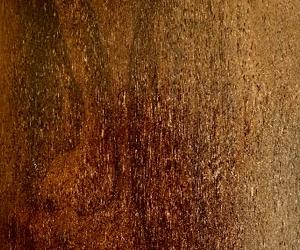 Laminate wood floors replicate the look of hardwood species, grains, coloring, and tight tongue-and-groove locking systems to create the realistic appearance and feel of solid hardwood floors. 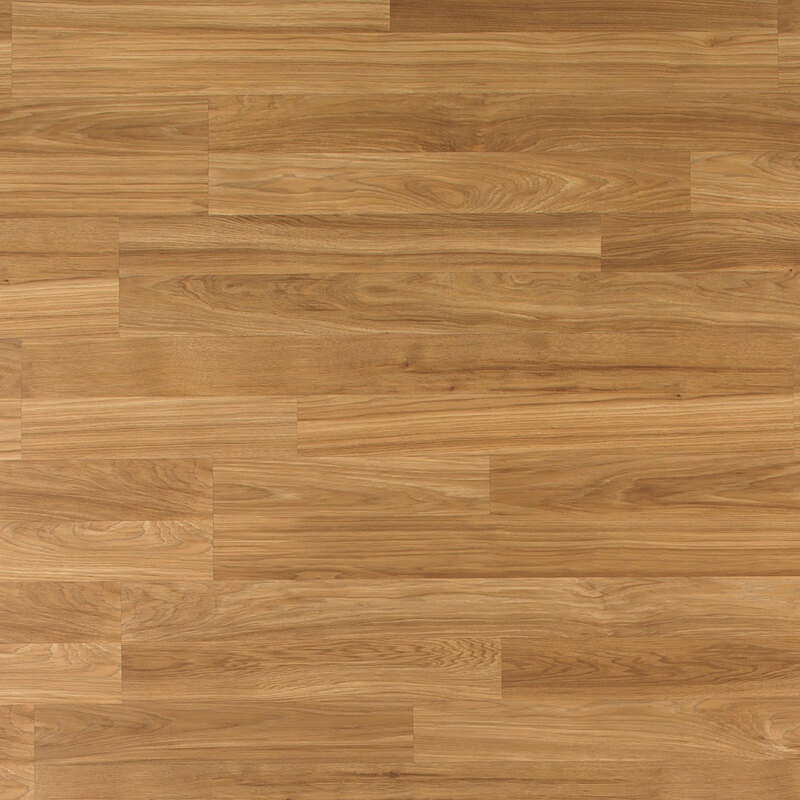 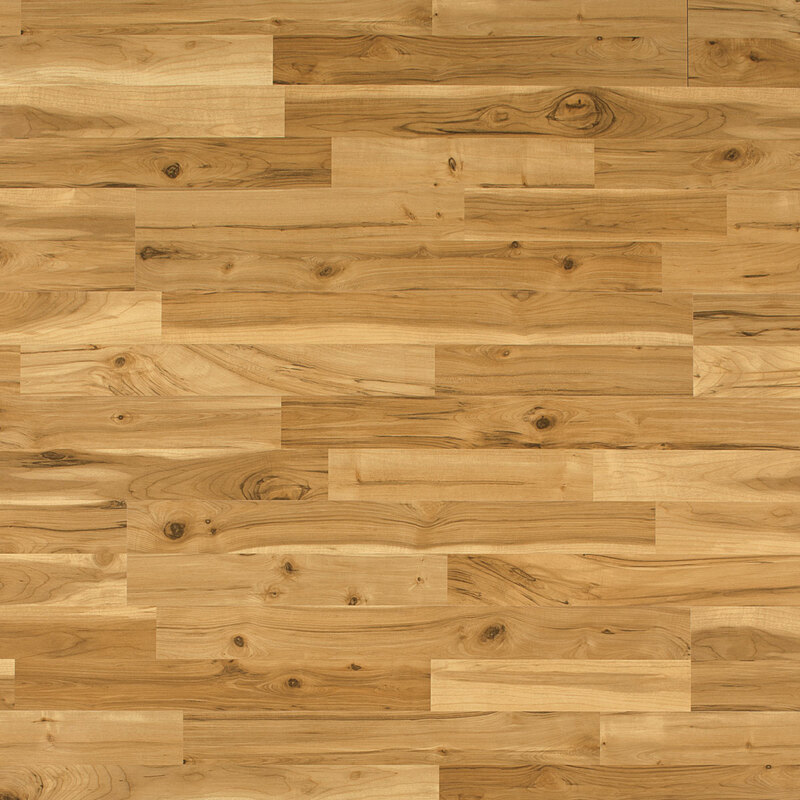 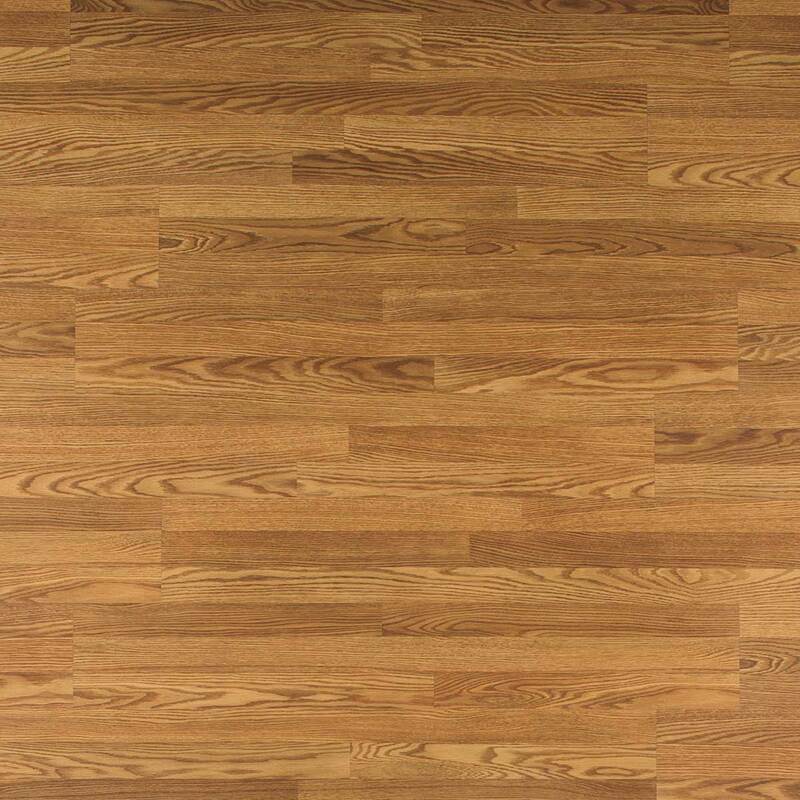 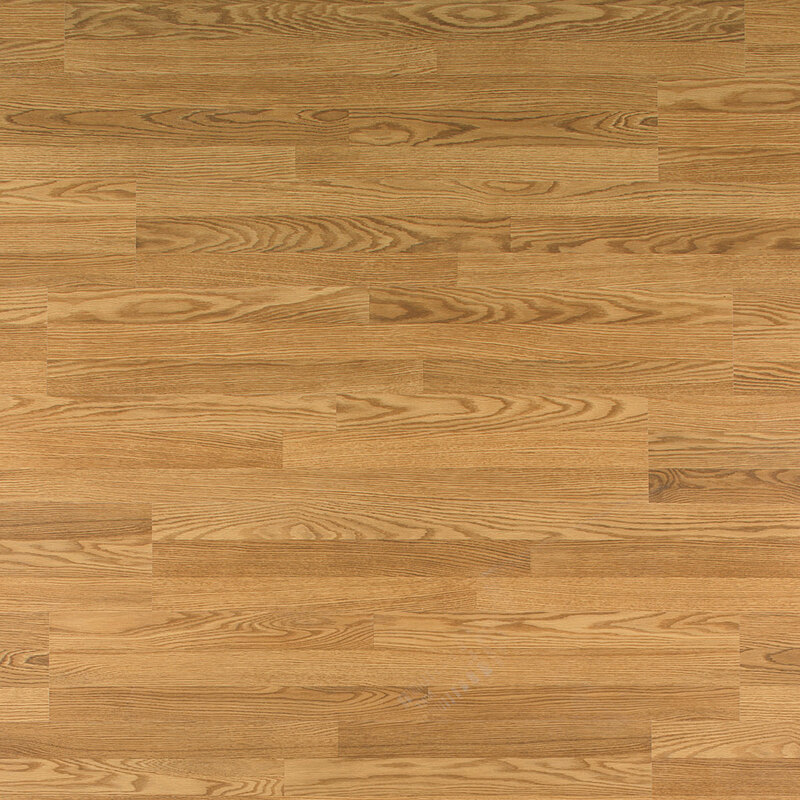 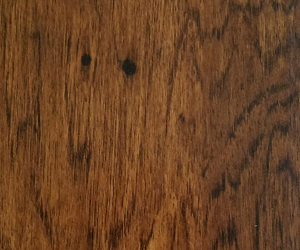 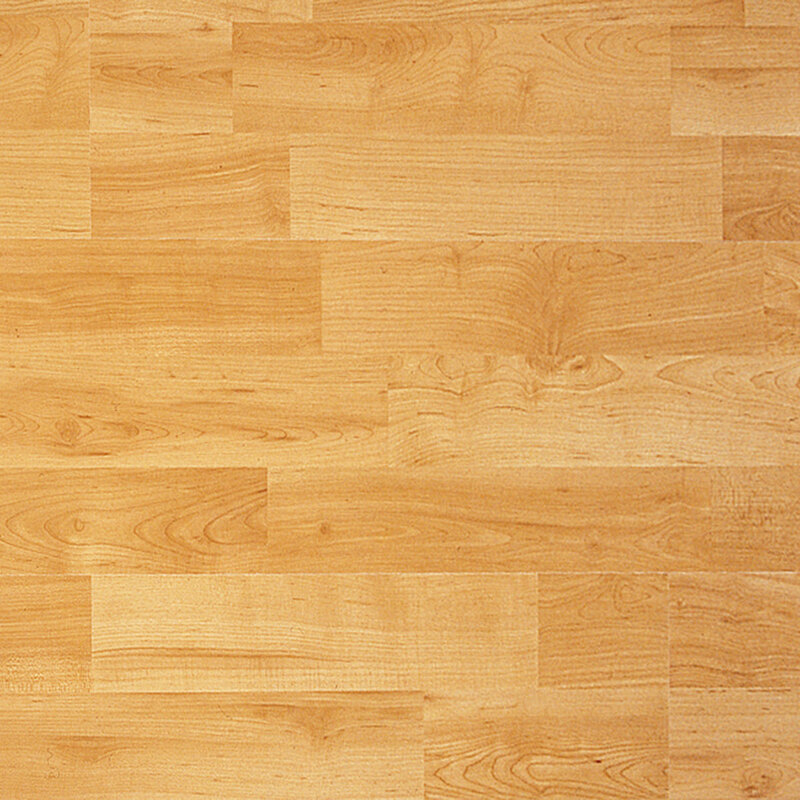 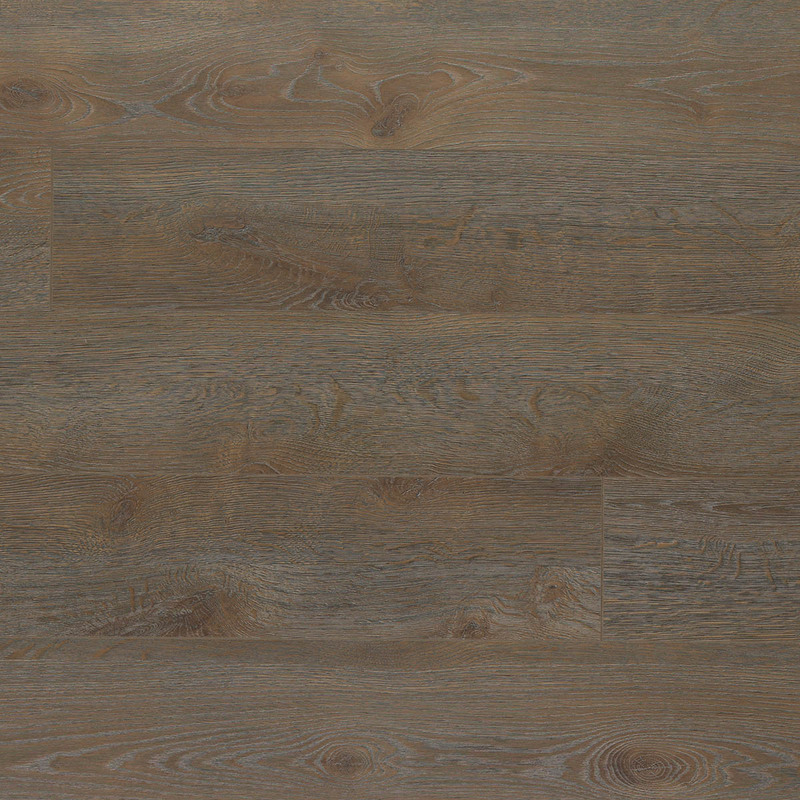 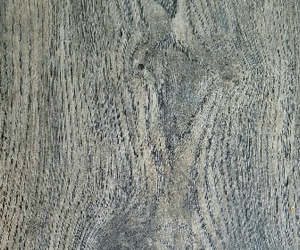 Engineered flooring consists of REAL hardwood layers with either a plywood, medium-density fiberboard or lumber core. 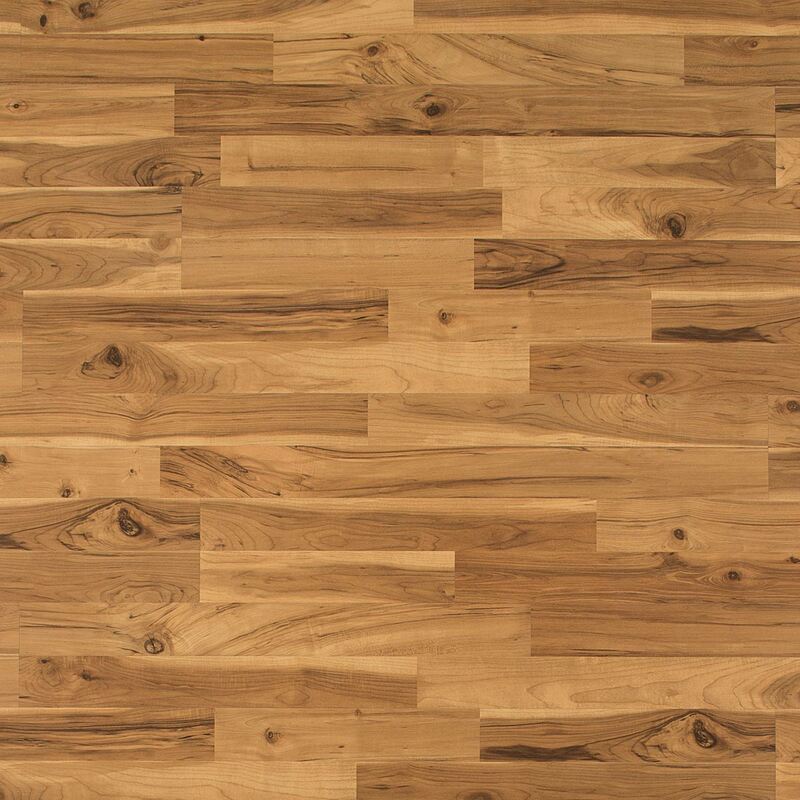 It’s extremely stable, which means it’s the perfect floor for any level of the home! 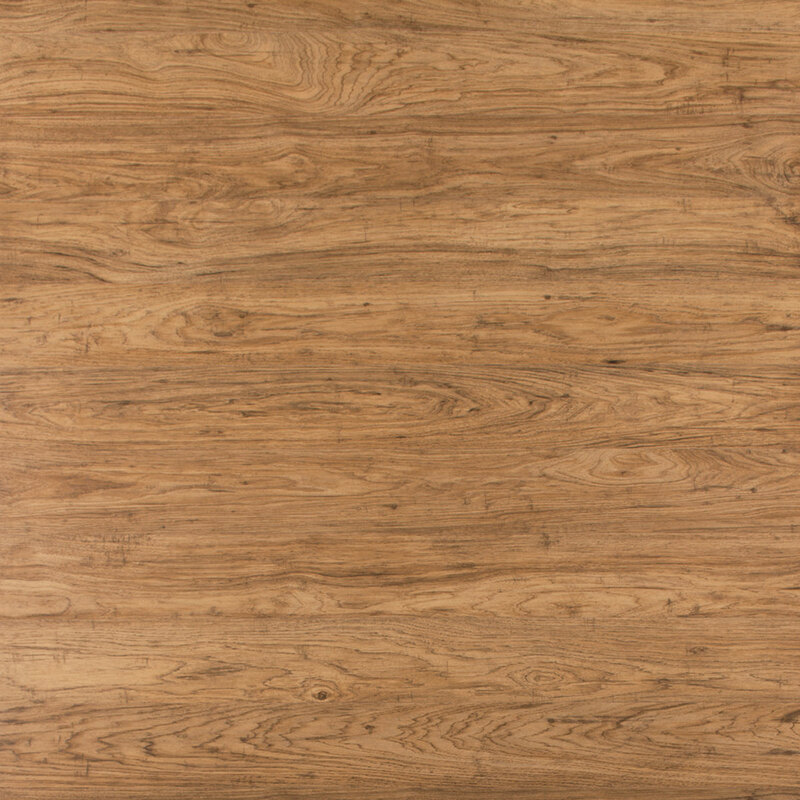 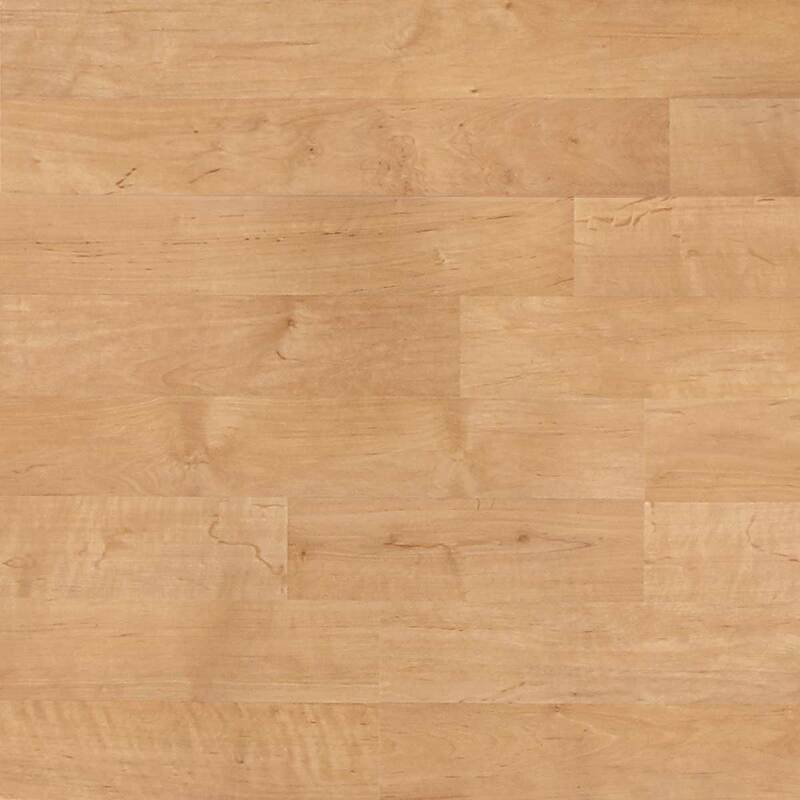 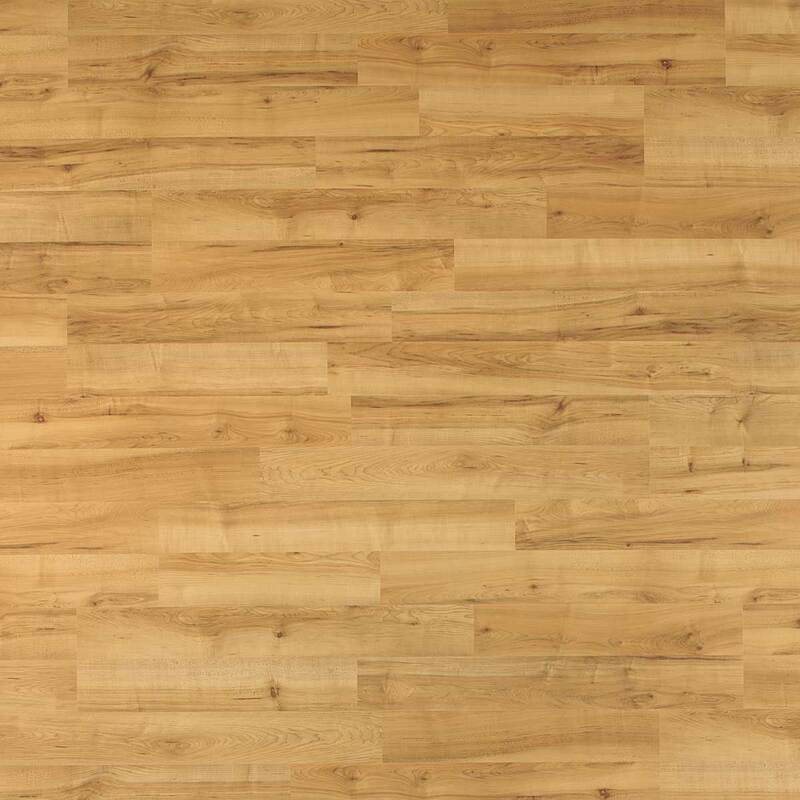 Medium density fiberboard engineered flooring is constructed with a real hardwood veneer atop a moisture-resistant core which is made from real wood fibers that are compressed into a dense, impact-resistant format. 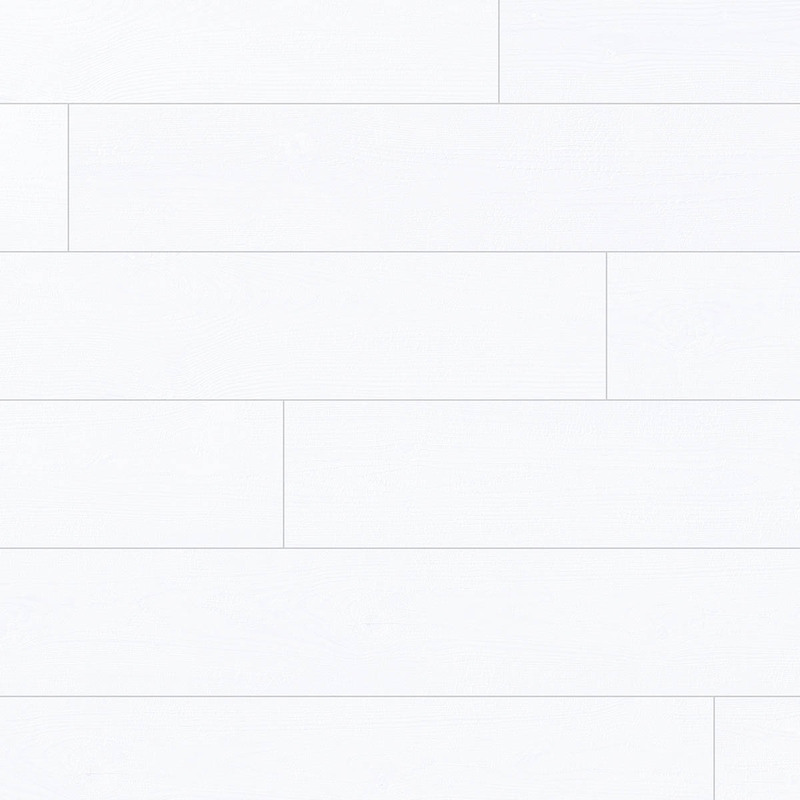 In addition to providing extra protection against denting, the MDF enables the most precise milling of the locking profile to enhance ease of use and durability. 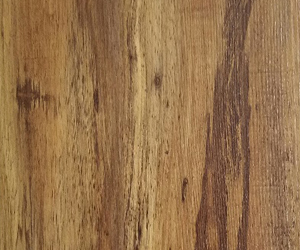 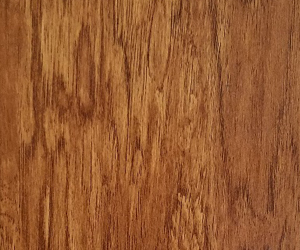 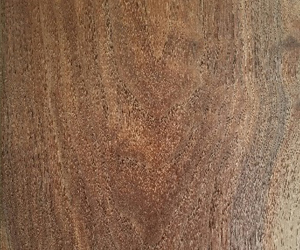 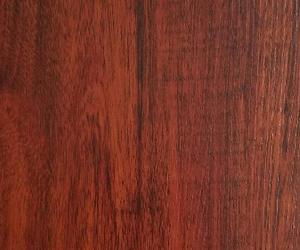 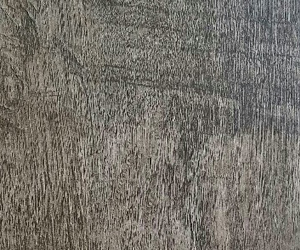 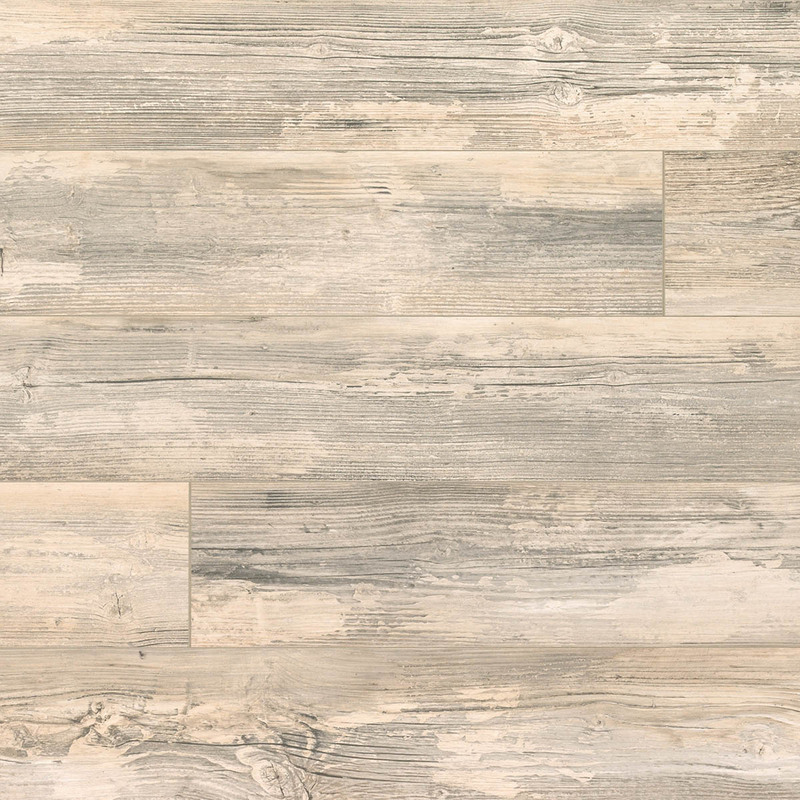 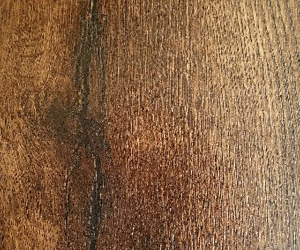 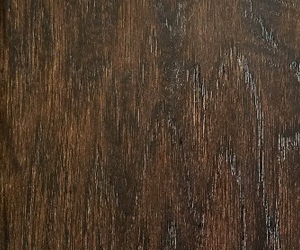 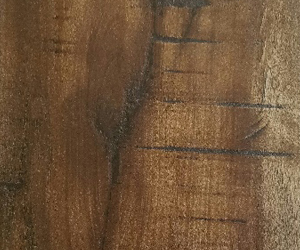 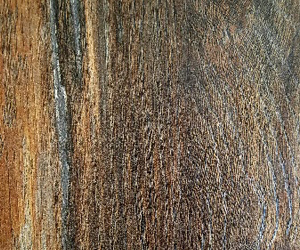 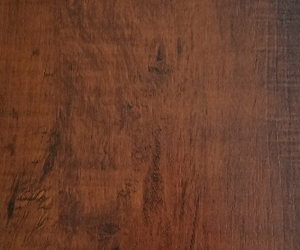 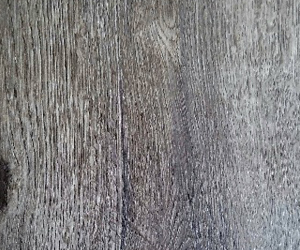 The color and richness of laminate floor samples will look different in your home than they do in a home improvement store. 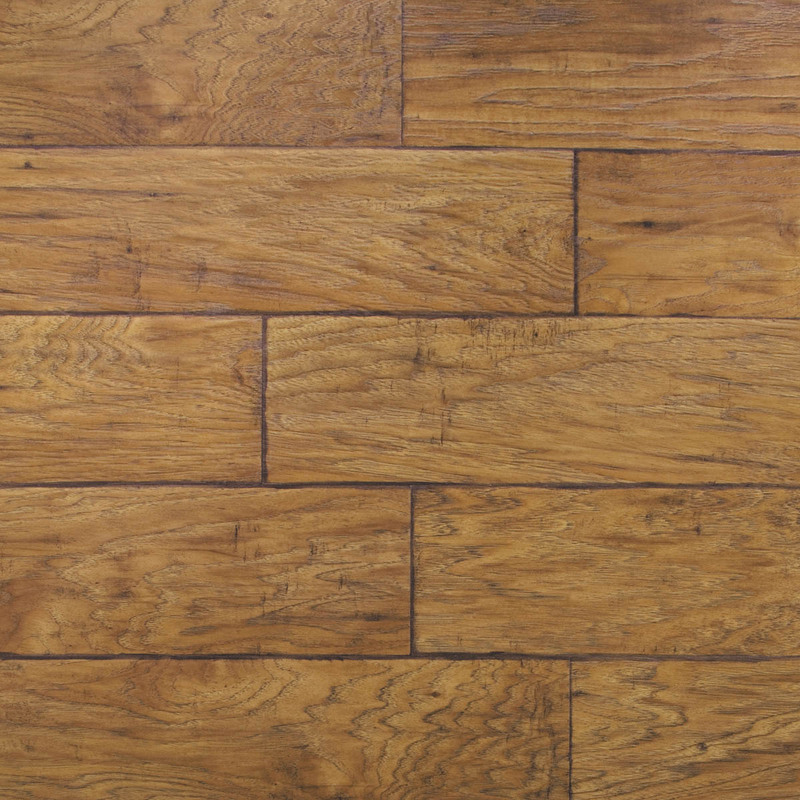 The harsh lighting that is found in most home improvement stores is very different from the natural light of your home. 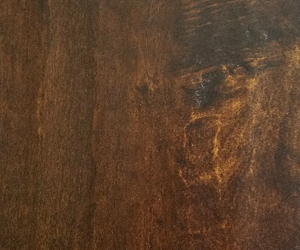 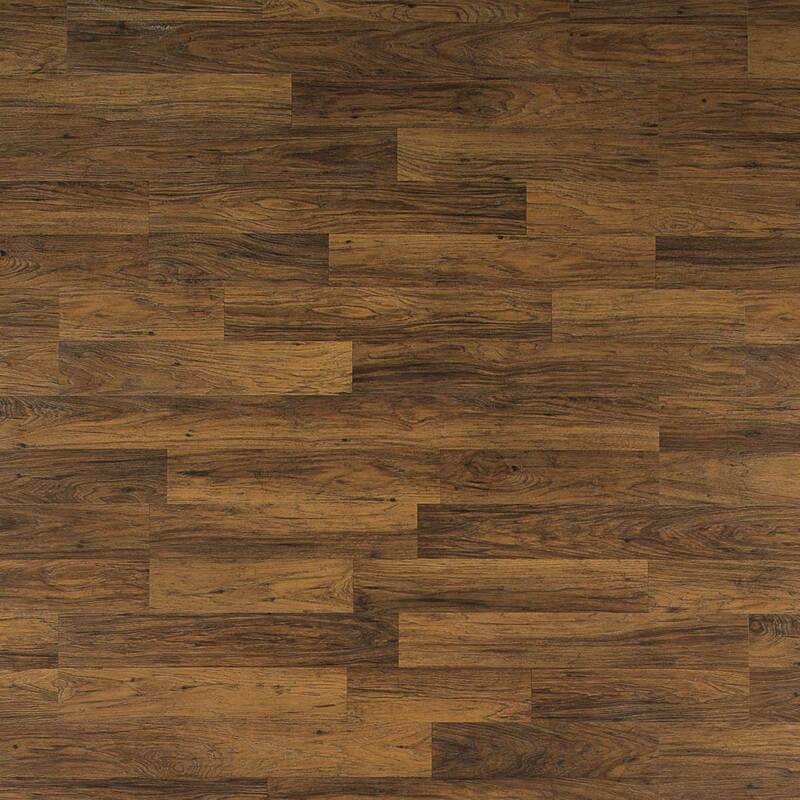 Store lighting is typically a harsh fluorescent, which can alter the color and appearance of laminate flooring.